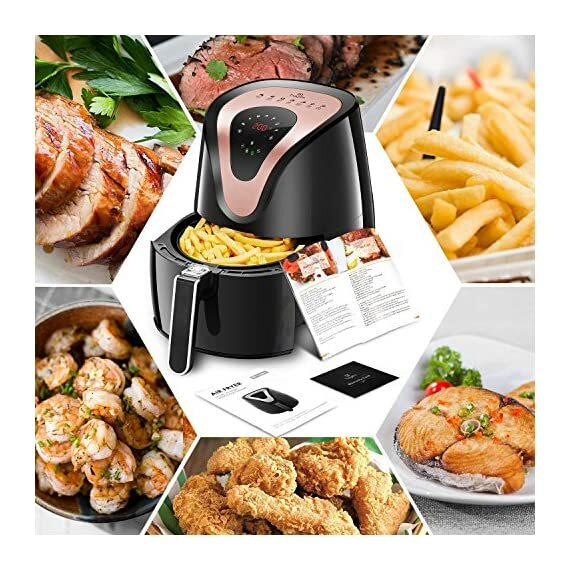 £169.99 (as of 19/04/2019, 7:45 pm)	& FREE Shipping. 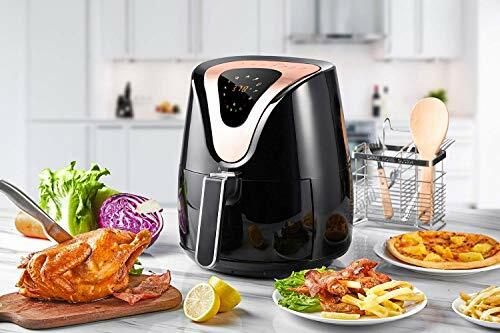 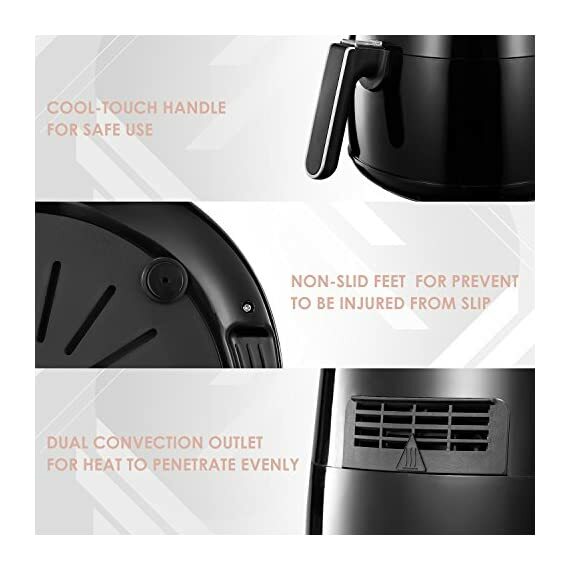 Tidylife 3.4L air fryer adopts the most advanced technology, lets you cook your favorite foods and makes food crispy on the outside and tender on the inside with little to no oil. 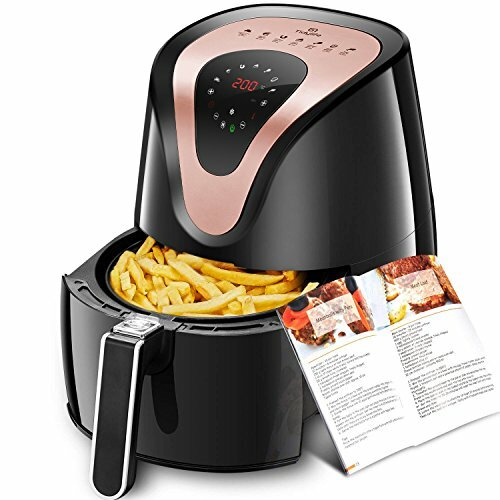 Cooking with Tidylife air fryer, makes cooking delicious meals and snacks easier than usual way. 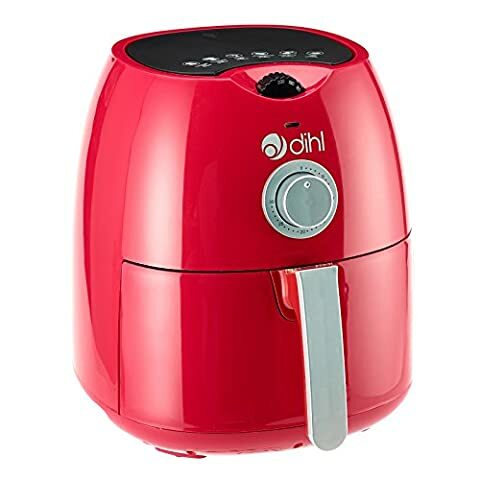 Healthy Lifestyle: low fat and less oil. 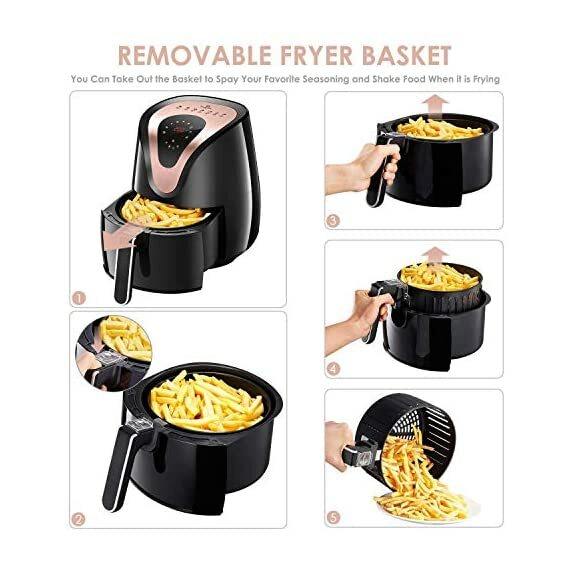 75% LESS CALORIES than regular fryers, away from diseases caused by obesity such as high blood pressure, high fat, and heart disease. 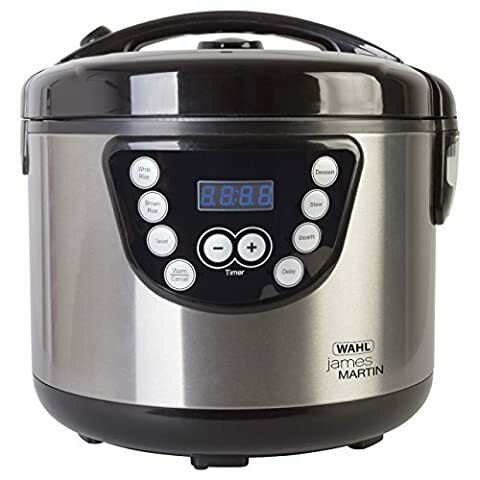 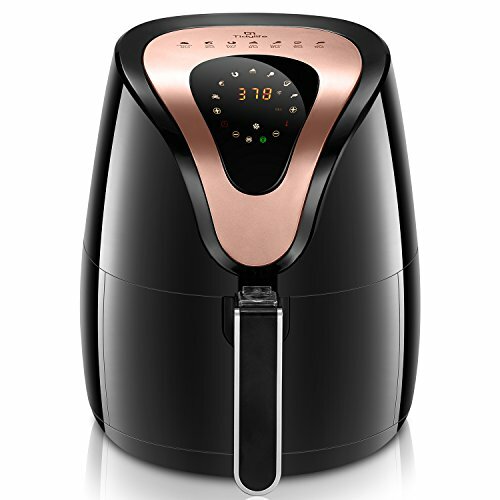 great capacity and new touch screen make your cooking more easily and fast then usually. 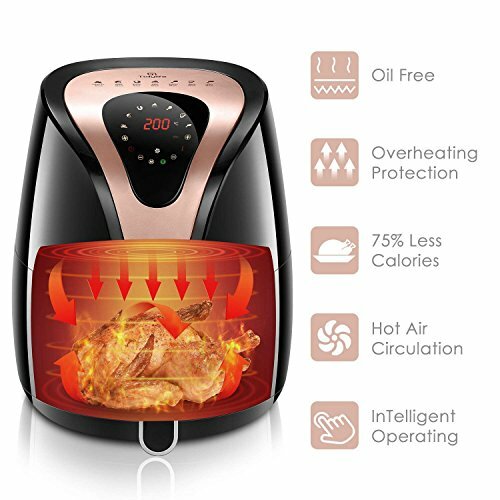 Cooking without oil, less fat, less calorie, it's time to change your lifestyle and take care of the healthy for your family. 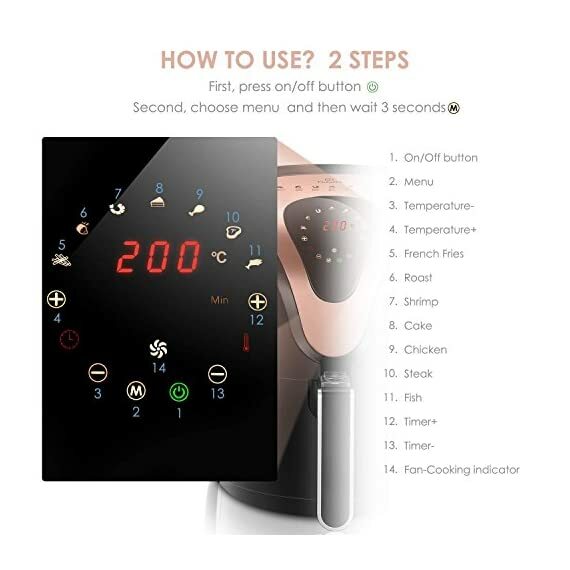 timer and rotary switch, make your cooking more intelligentize and easily. 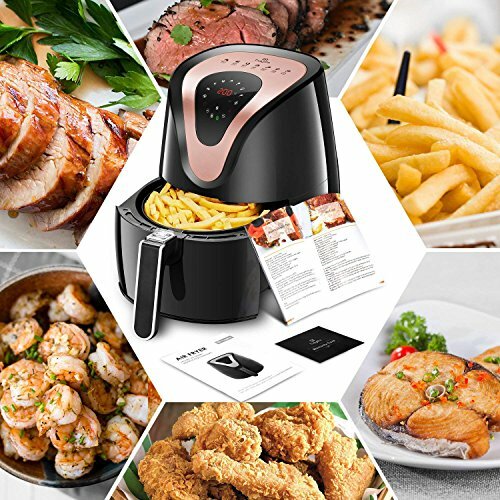 With 7 cooking presets, you can fry, bake,roast and cook various food you want. 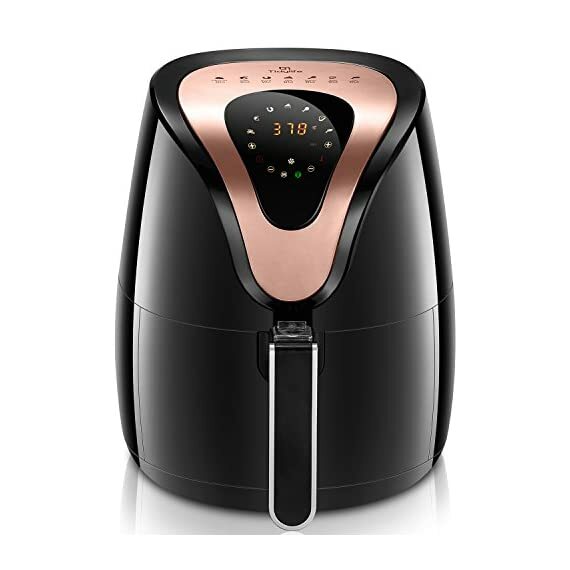 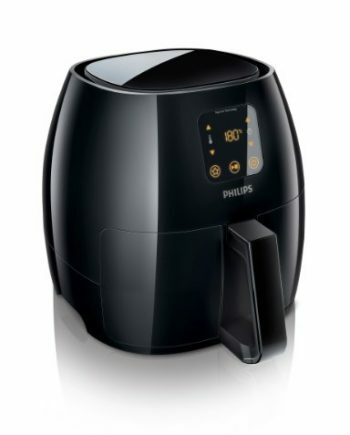 An air fryer equal to a fryer and a mini oven. 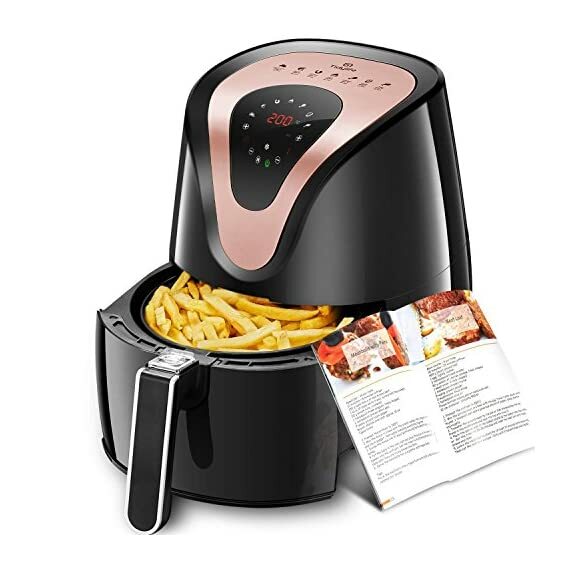 Chicken/4 Steak/550g chips are all possible. 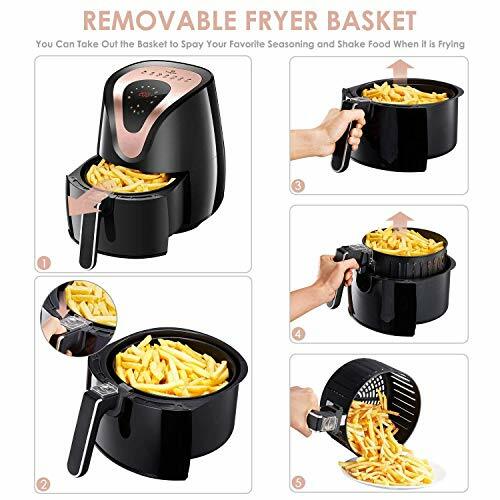 wait less time and you can enjoy your meal. 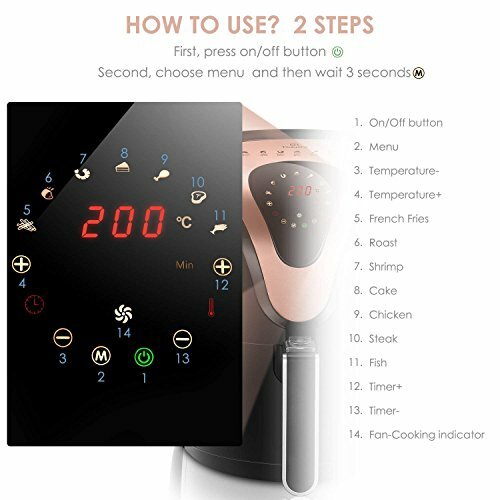 Digital touch-screen display makes choosing settings easy, 7 presets, 60 minutes cooking timer with auto-shut off when your foods done. 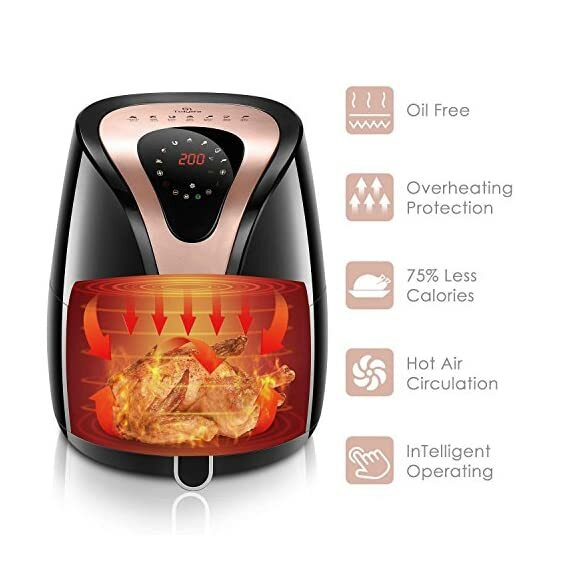 Heating & Power indicator lights. 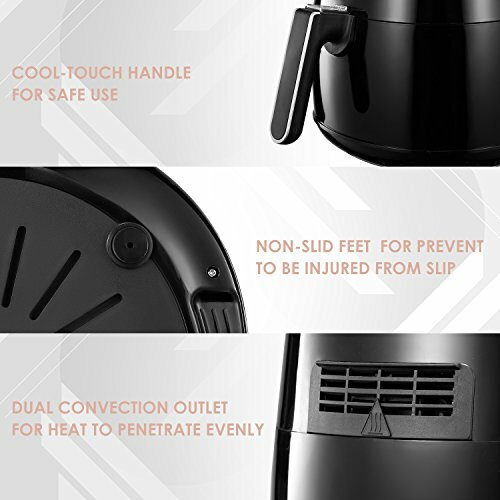 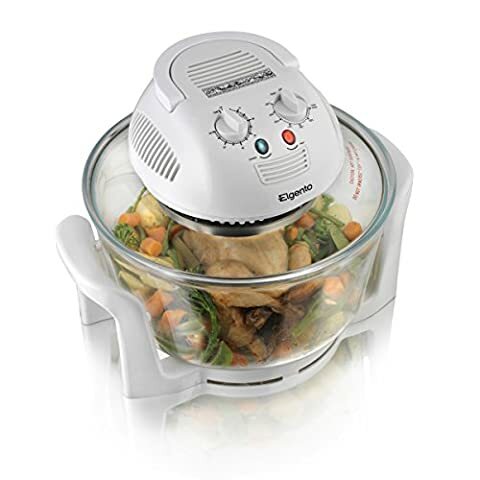 With temperatures of up to 400 degrees, giving you total control over the food you are cooking. 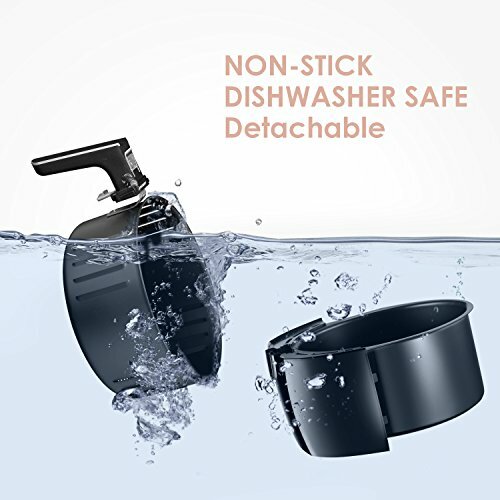 90 Days Free Exchange Service: Tidylife is committed to 100% customer satifaction! 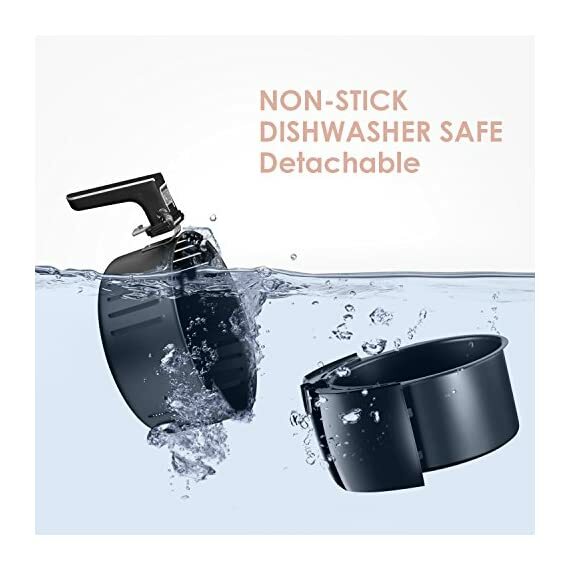 If you are unsatisfied for any reason, you may return your purchase and exchange prodcut within 90 days of the ship date WITH ORIGINAL PACKAGE.